Carl Ray is a celebrity make-up artist who has been in the beauty industry for over 18 years. His experience includes a long roster of notable clientele including the official make-up artist for former First Lady Michelle Obama since 2009. Carl has also worked with Anna Wintour, Meryl Streep, Natalie Portman, Claire Danes, Diane Von Furstenberg, Debra Messing, Stella McCartney, Kerri Washington, Gabriel Union, Adrianna Lima, Allison Janey, Julia Child, Melinda Gates, Pricilla Chan Zuckerberg, Anna Nicole Smith, Nancy Pelosi, Queen Rana, Queen Noor, Sir Paul McCartney, Leonardo DiCaprio, Morgan Freeman, Lin - Manuel Miranda, Hugh Jackman, former President Bill Clinton, and former President Barack Obama. Carl's work has appeared on and in the magazine covers & pages of: Vogue, Glamour, Elle, In Style, Cosmopolitan, Ebony, Essence, Harper Bazzar, More, Ladies' Home Journal, Variety, Seventeen, Red Book, People, and Time. Carl has a thriving bridal business and has been voted “top make-up artist” by Washingtonian magazine since the inception of his career in Washington, DC in 1999. 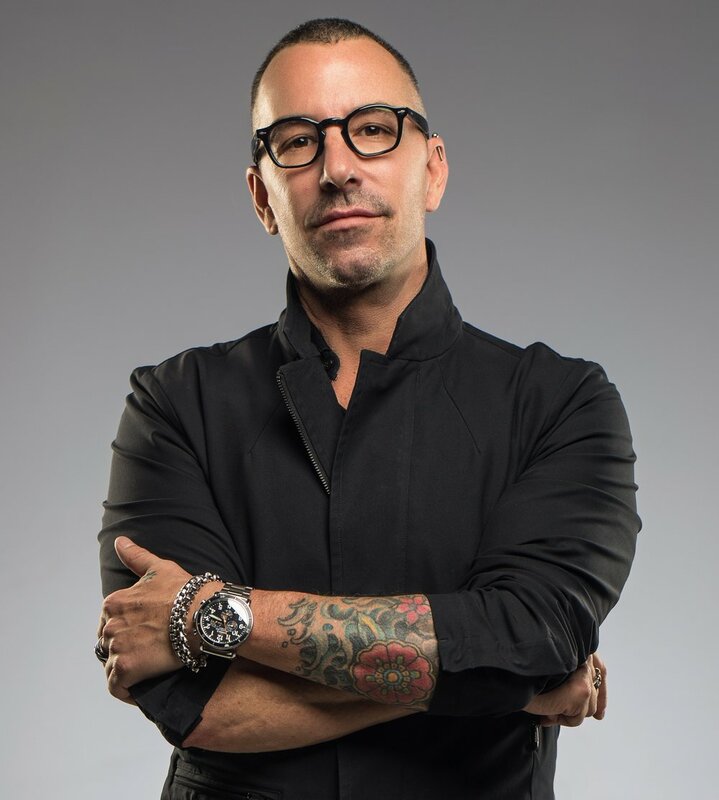 His work has appeared on and in the bridal magazine covers & pages of: Brides, Martha Stewart, Vogue, The Knot, Washingtonian Bride and Groom, Inside Weddings, Town and Country Weddings, Modern Luxury Brides, Engaged, Bridal Guide, Wedding Style, and Premiere Bride. The artistic style of Carl Ray’s Way is rooted in enhancing a woman’s natural beauty. Carl enjoys getting to know each individual woman so he can bring out her own personality. Carl prides himself on complimenting individual beauty, and his range of techniques allows him to deliver a natural glam, polished, clean, fresh, and beautiful look.